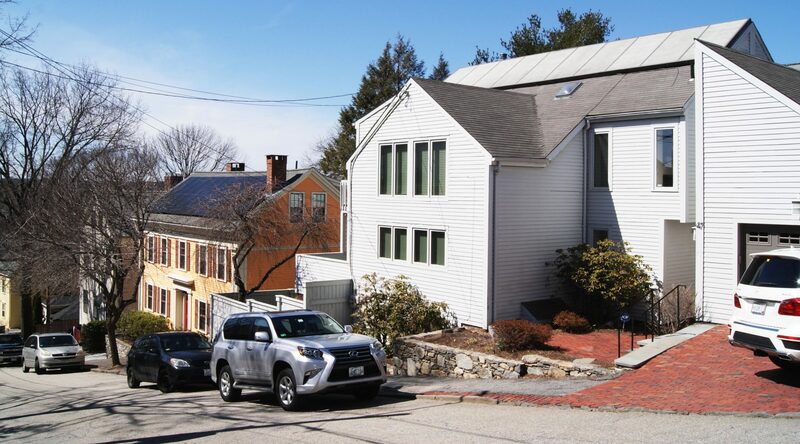 Solar panels are allowed on homes and businesses everywhere in Providence. 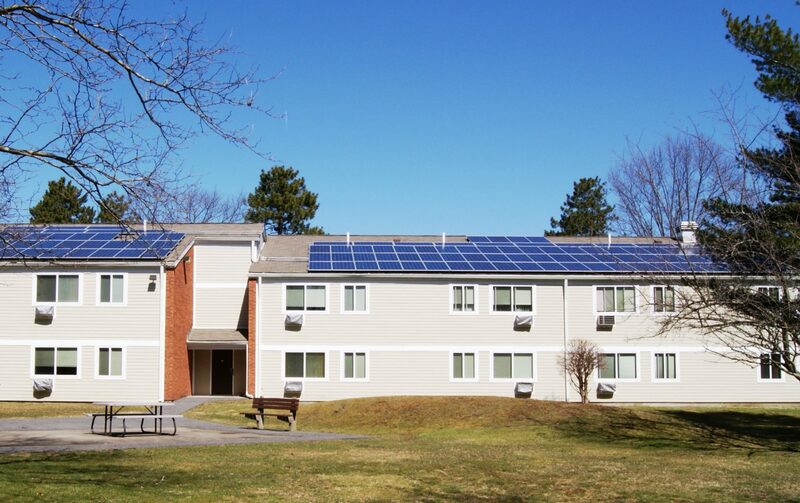 Start by getting your no-cost energy assessment to ensure you’re getting the best value. Then, consider options for using solar to provide electricity and heat for your home or business. 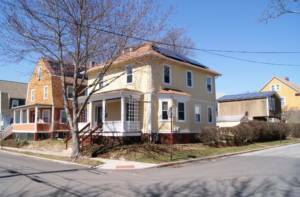 For more detailed information, check out our Guide to Going Solar in Providence and our Solar 101 resource guide. 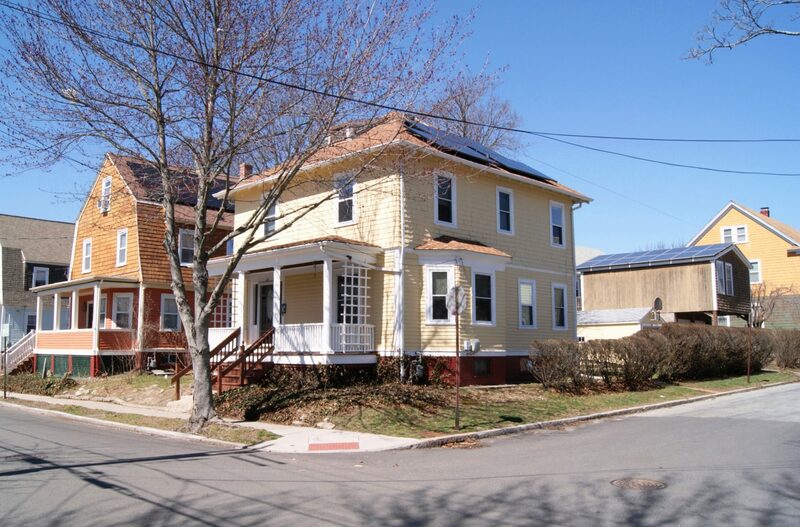 You can also look at the Rhode Island Residential Solar Guide from the Office of Energy Resources. If you are in a historic district or downtown, your plans will need an extra review. Click here to learn more. Check out this list of solar installers or use services like EnergySage or Pick My Solar, which gives you competing solar quotes online for free. 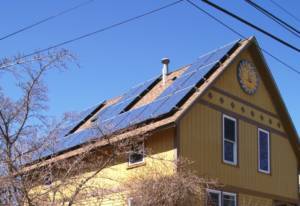 SEIA has a handy Residential Consumer Guide to Solar Power that includes questions to ask solar companies. 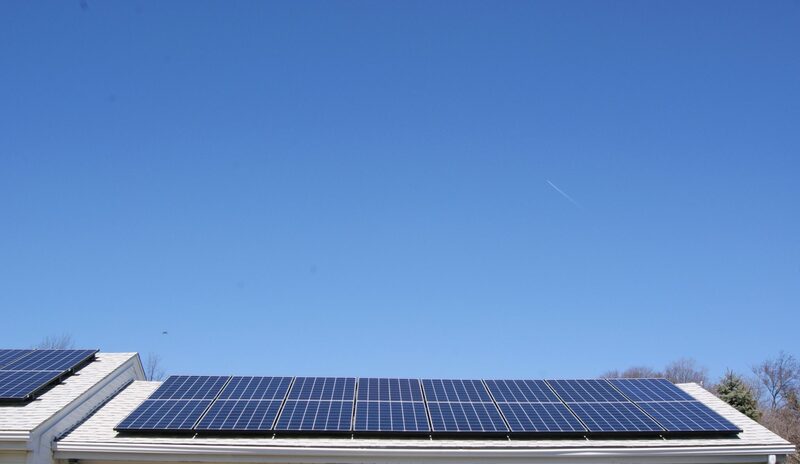 Learn about your rights via the Interstate Renewable Energy Council’s (IREC’s) Clean Energy Consumer Bill of Rights. 5. 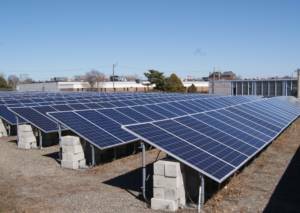 Go solar – celebrate your financial savings and the positive change you’re bringing to Rhode Island and the world! Welcome to the Rhode Island market! We’re grateful for the important work you are doing to help spread solar. See National Grid’s information about interconnection here, including slides from a 2015 RI Distributed Generation Seminar.